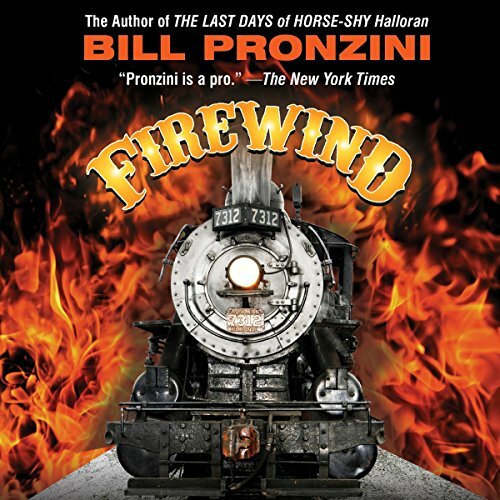 Showing results by narrator "Berry Greene"
Three outlaws arrive in the country town of Big Tree, California, on a blazing hot day of a long dry summer, in this well-crafted western by veteran Pronzini ( The Last Days of Horse-Shy Halloran). A huge shipment of munitions is a-sittin' in Big Tree just a-waitin' to be stole-and they're a-goin' to do it. But the burglary gets bungled, an explosion sets the town on fire, and there is only one way out of the parched valley for the townsfolk - by train.